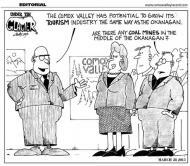 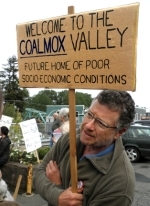 Public concern about the proposal for a massive underground coal mine in the Comox Valley is so overwhelming that it's time to put the brakes on this process, says CoalWatch Comox Valley. 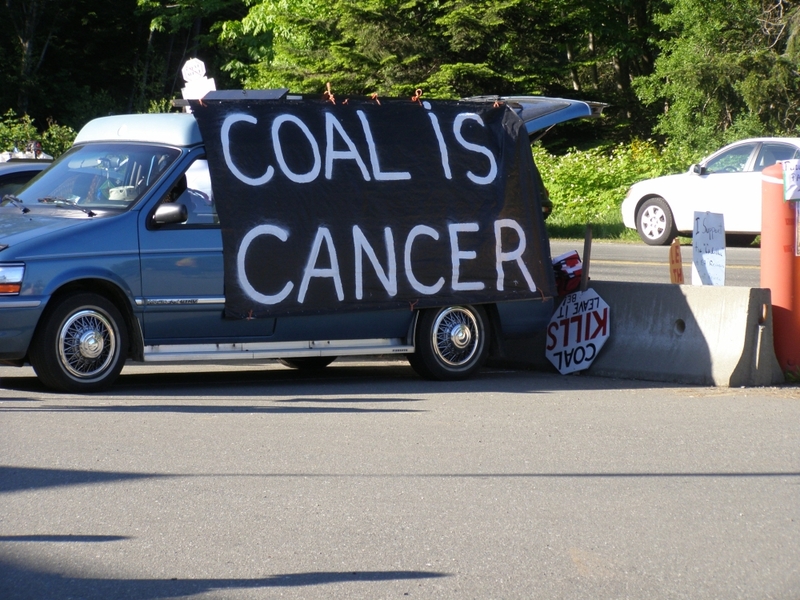 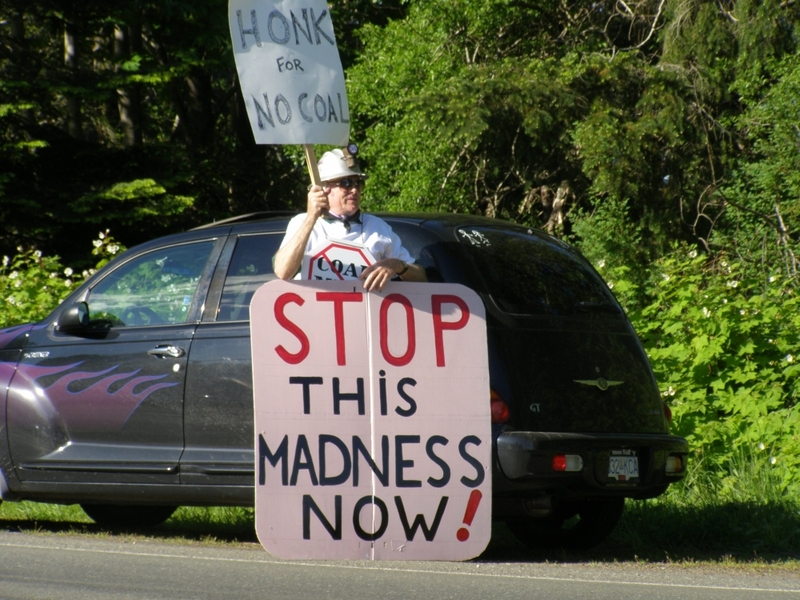 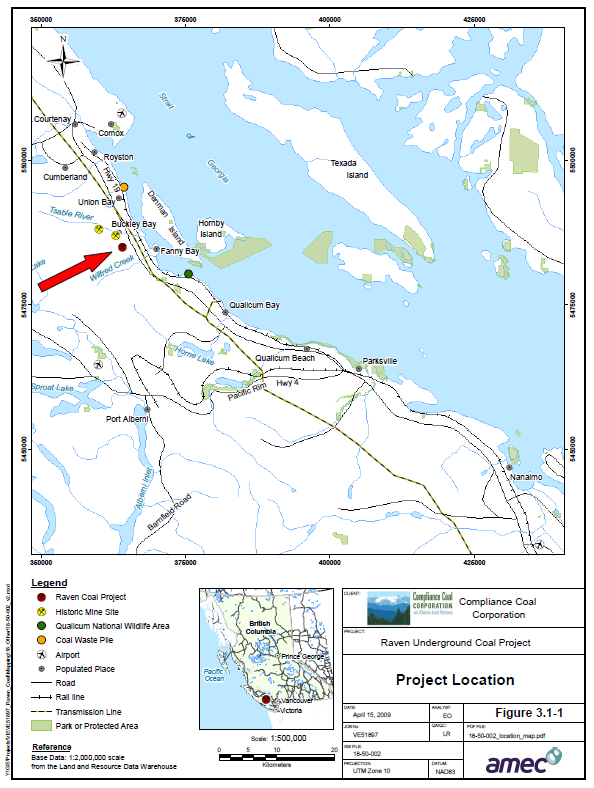 K'ómoks First Nation has come out in opposition to the proposed Raven Coal Mine near Fanny Bay. 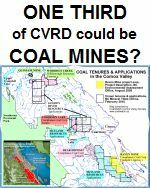 It not only has serious concerns over the environmental impact a mine could have, but also believes the project will be harmful to ongoing K'ómoks treaty negotiations and aboriginal rights. 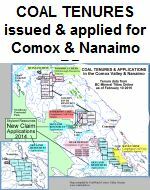 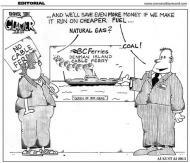 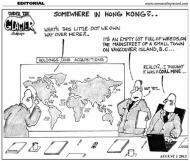 The Alberni Clayoquot Regional District has a chip in the high stakes coal shipping game in Port Alberni. 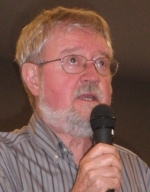 The ACRD board appointed its chief administrative officer Russell Dyson as their representative to the projects joint working group. 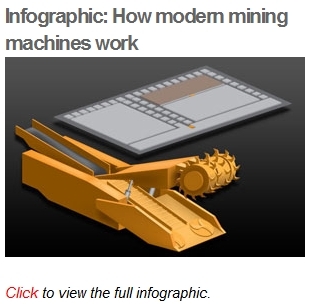 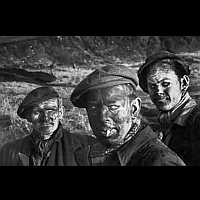 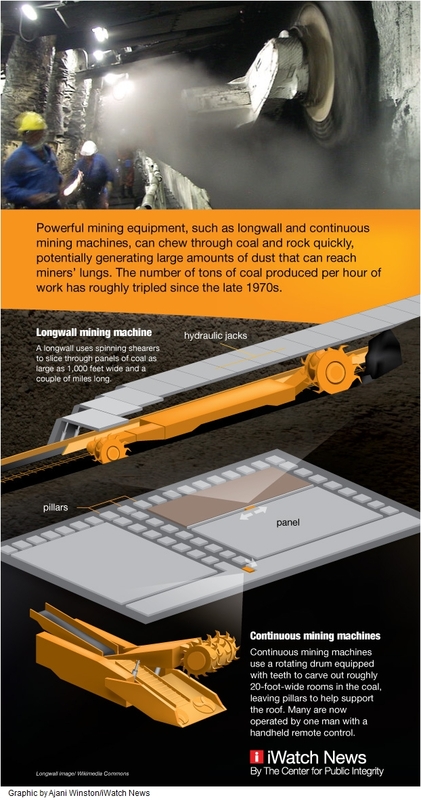 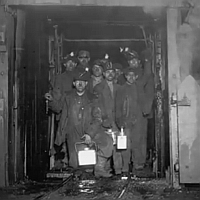 What's Making These BC Miners Sick? 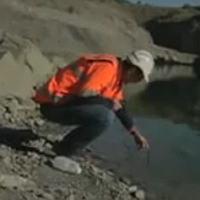 Workers say illness is rampant at Endako Mines expansion camp, and they want an investigation. 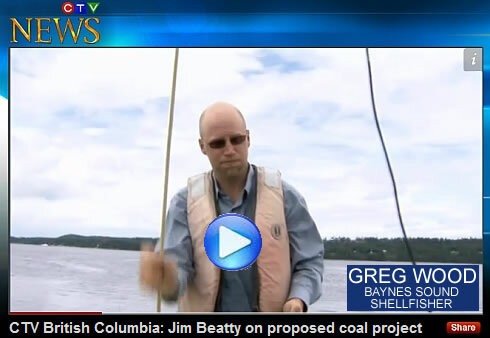 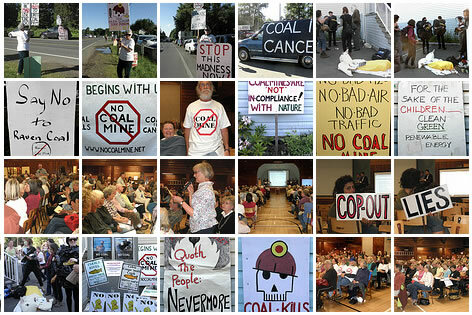 After three public meetings, I'd say the citizens of Courtenay, Port Alberni and Union Bay spoke their opinions loud and clear on the environmental aspect of coal. 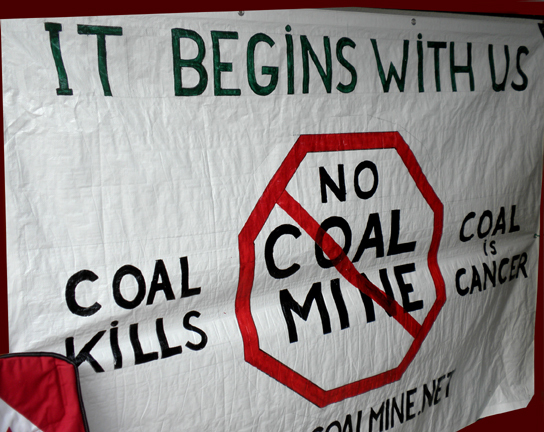 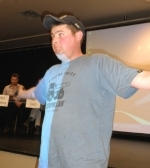 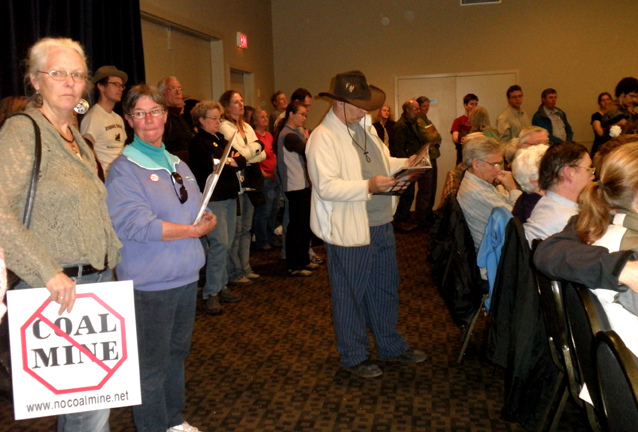 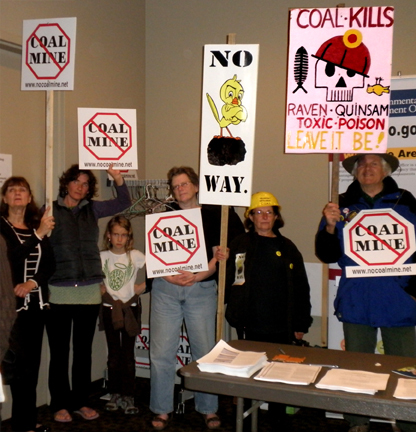 Frustration and fear over the proposed Raven Coal Mine boiled over at a public meeting, Friday. 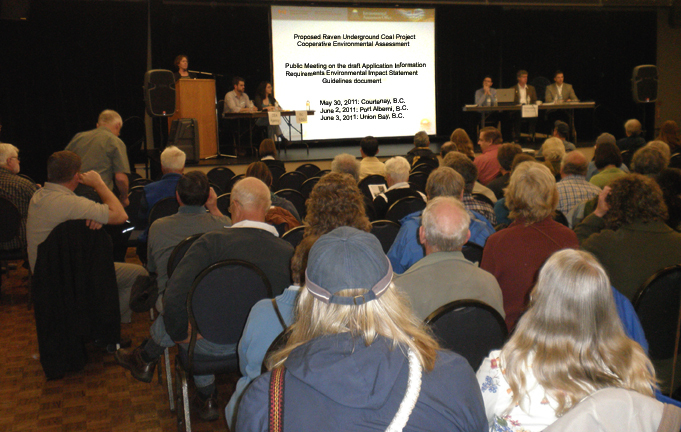 Over 400 people attended the final public meeting at Union Bay Community Hall last week to voice concerns about the controversial coalmine. 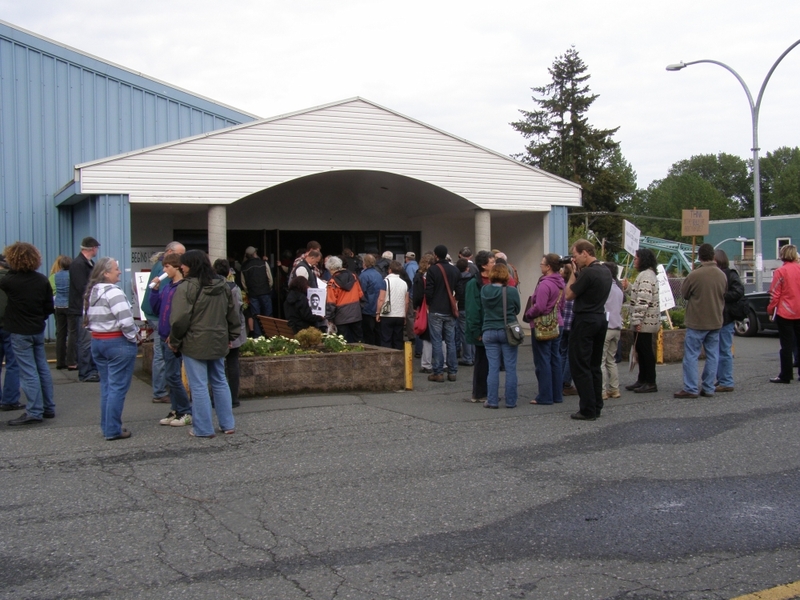 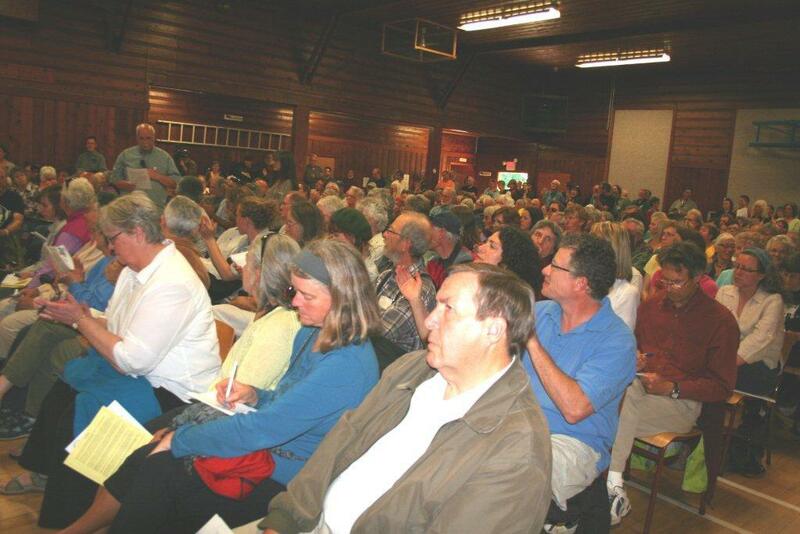 About 1,500 people attended last week’s public meetings. 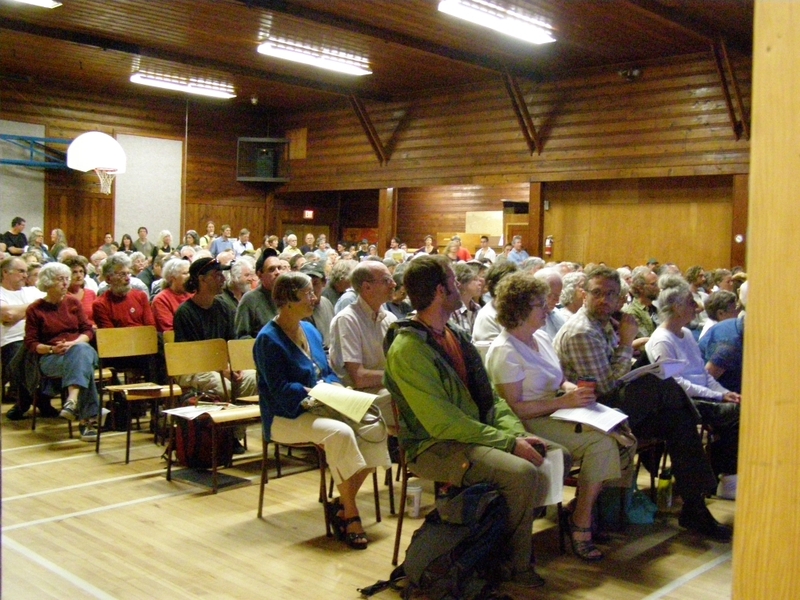 overwhelming opposition at all three environmental assessment public meetings that took place last week in Courtenay, Port Alberni, and Union Bay. 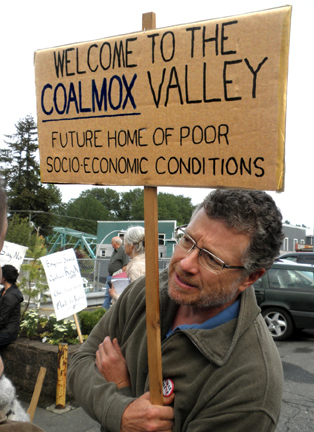 “It’s obvious the public has deep concerns about the proposed coal mine and the approval process,” said CoalWatch Comox Valley president John Snyder after the final public meeting concluded in Union Bay Friday night. 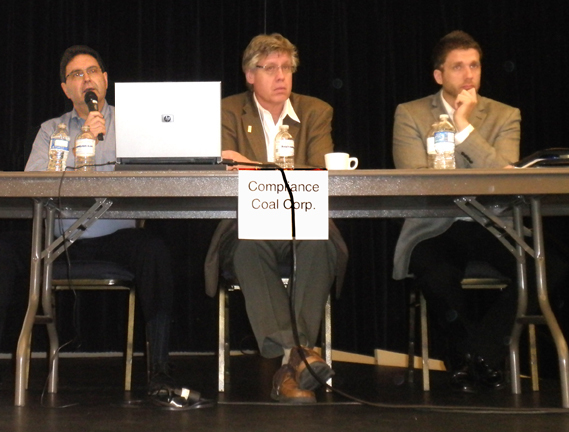 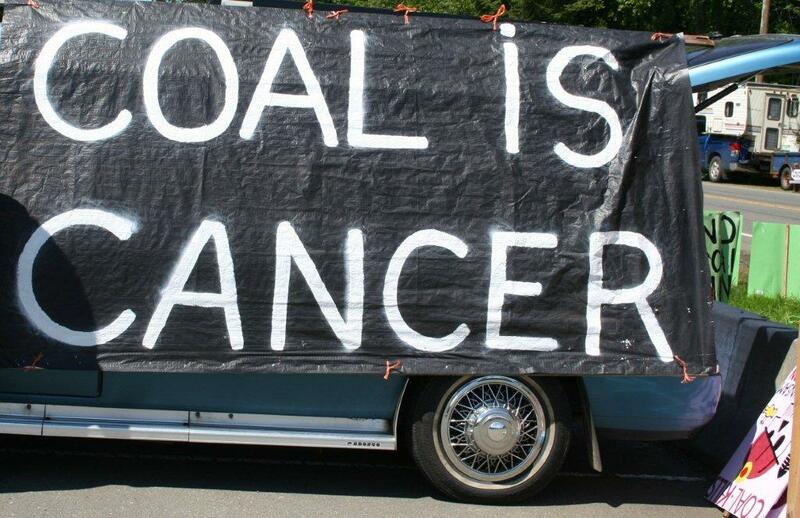 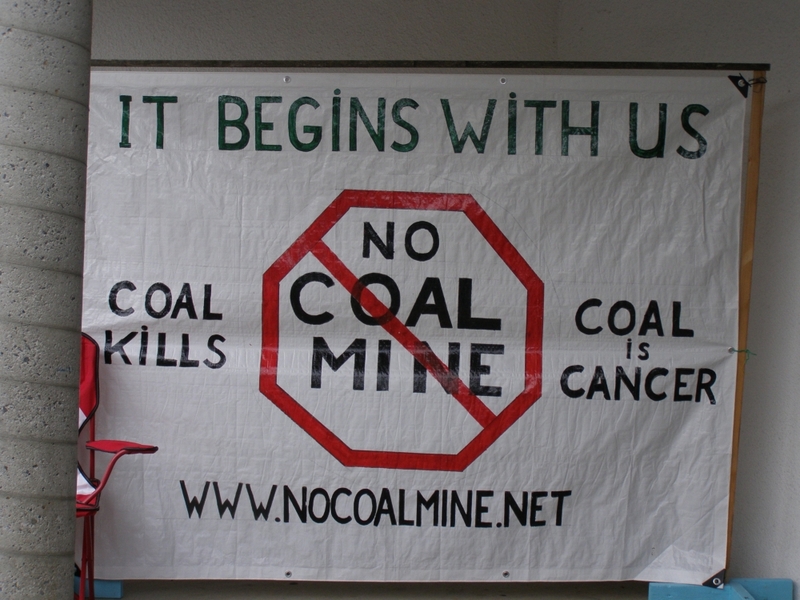 The public coal environmental assessment meeting held Thursday evening at the Alberni Athletic Hall sent a clear message that coal is not welcome in the Alberni Valley. 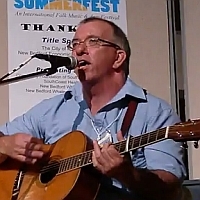 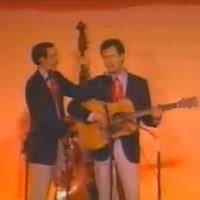 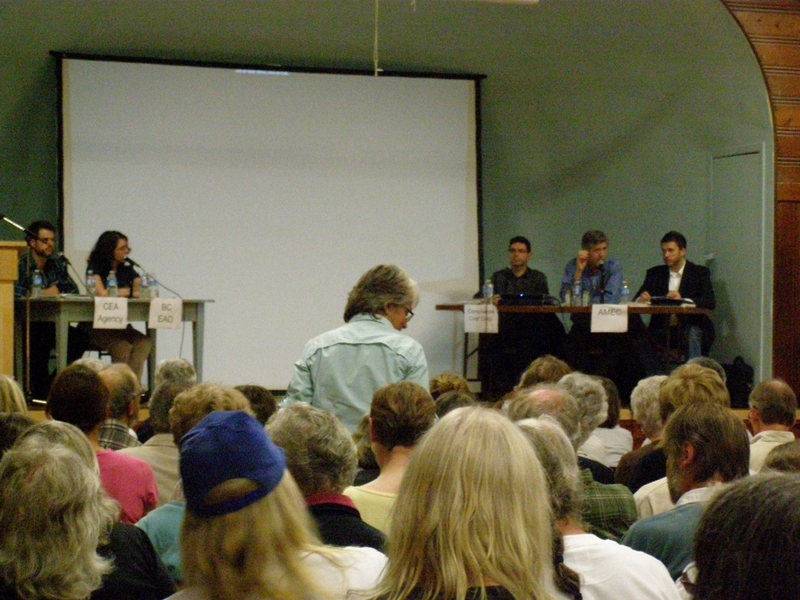 From the Union Bay Public Meeting, June 3 2011. 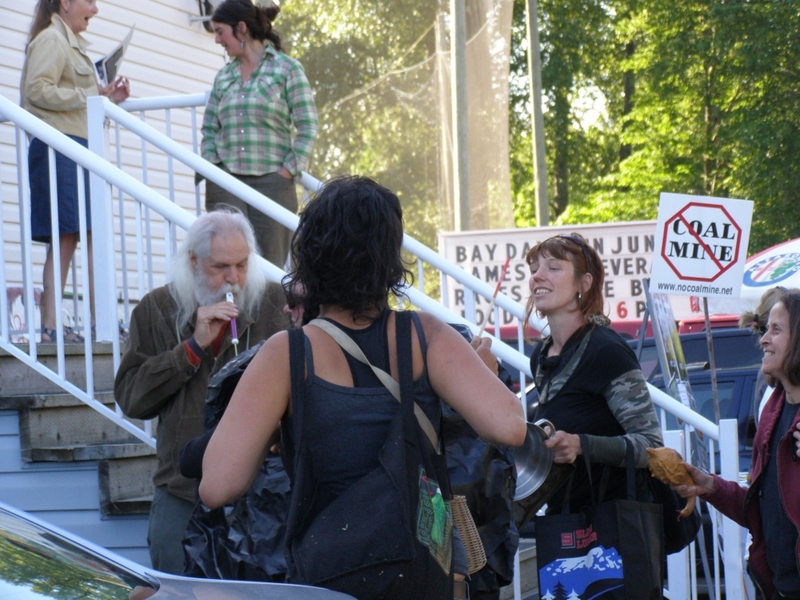 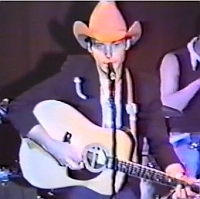 Photos by Maggie Paquet. 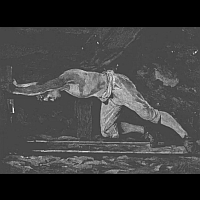 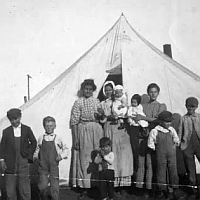 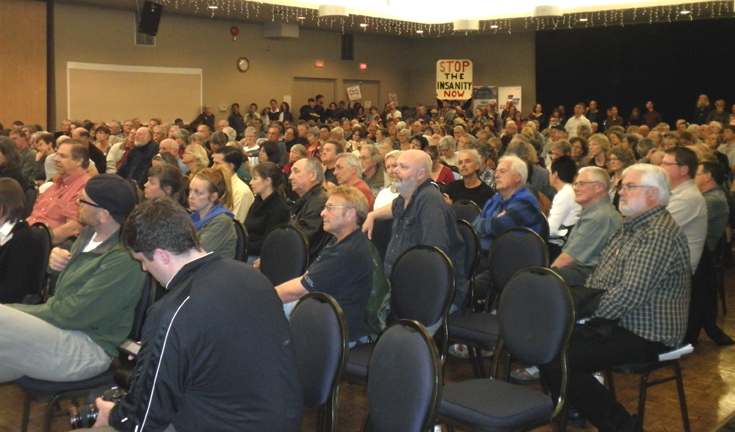 "We don't want the mine," says someone from the floor. 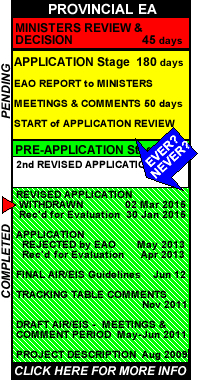 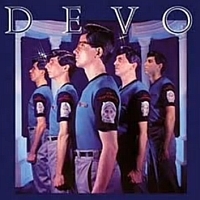 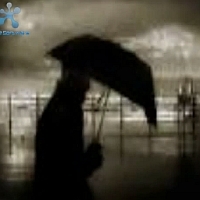 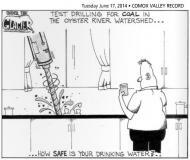 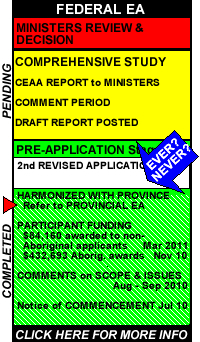 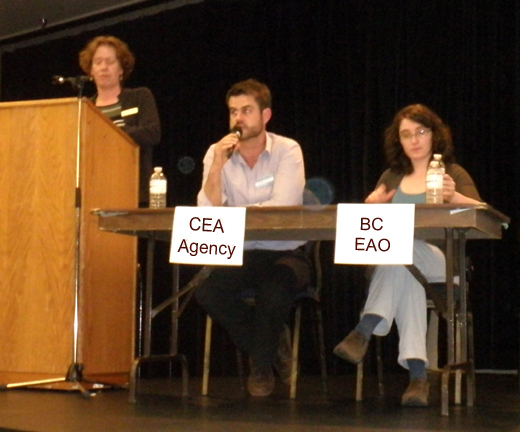 "We are hearing that, " says Rachel Shaw from the EAO. 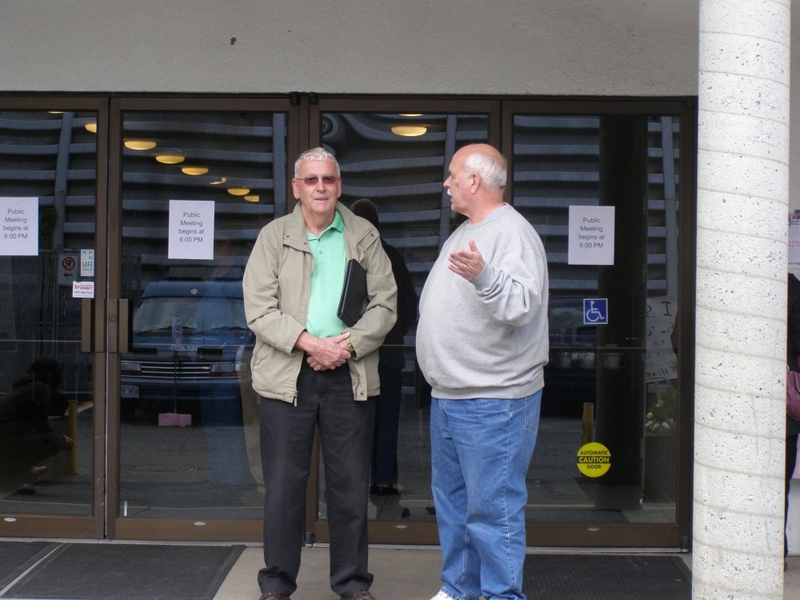 From the moment the Alberni Athletic Hall opened its doors to the public, the high number of people streaming in was a clear reflection of just how important the coal meeting is to the residents of the Alberni Valley. 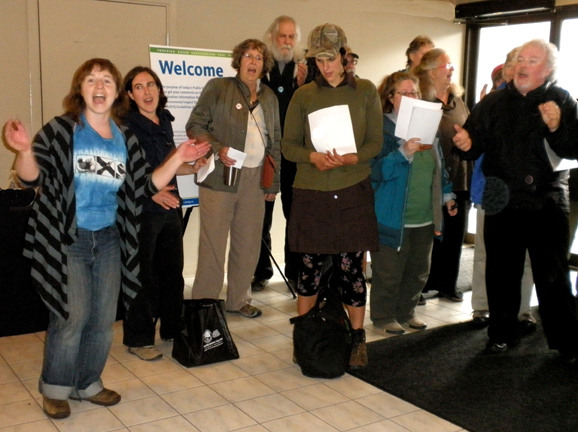 Walking through the front doors, representatives from the Canadian Environmental Assessment Agency were prepared to greet people and hand off a number of printed documents for them to read. 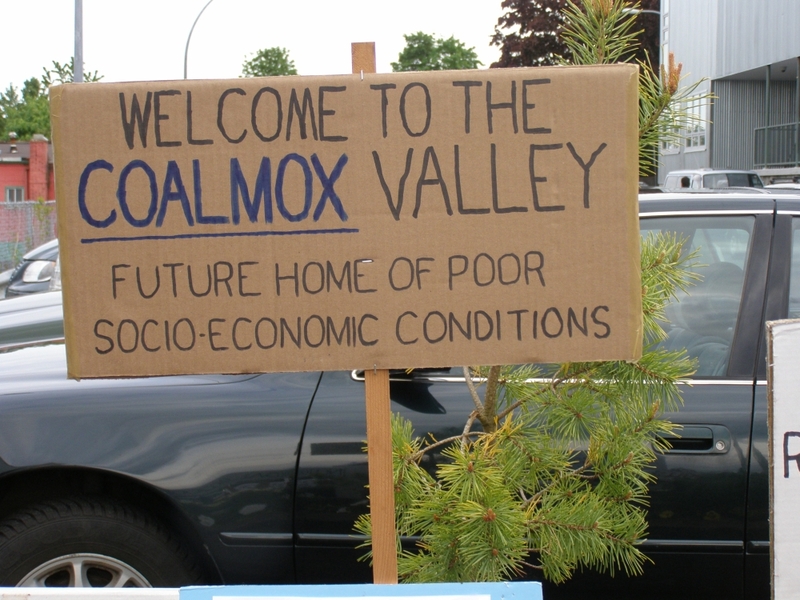 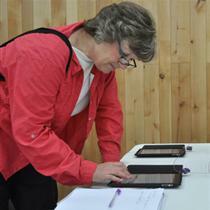 A box, situated near the entrance to the gym, let people sign up to ask their questions to a panel of experts from the provincial and federal governments, along with representatives from the Raven Underground Coal Project. 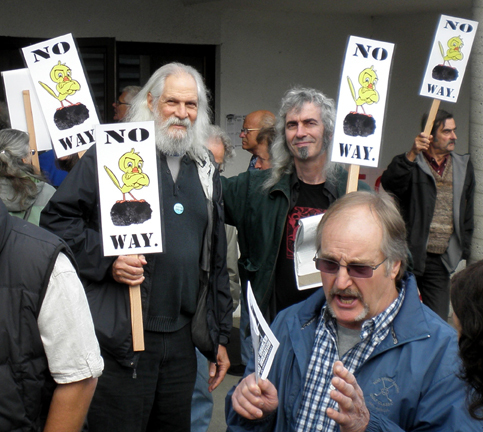 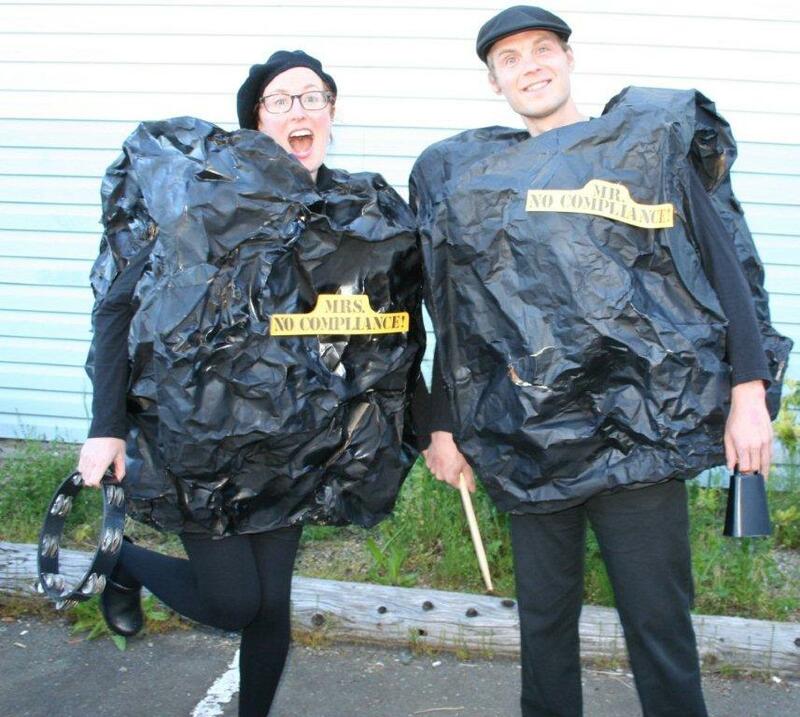 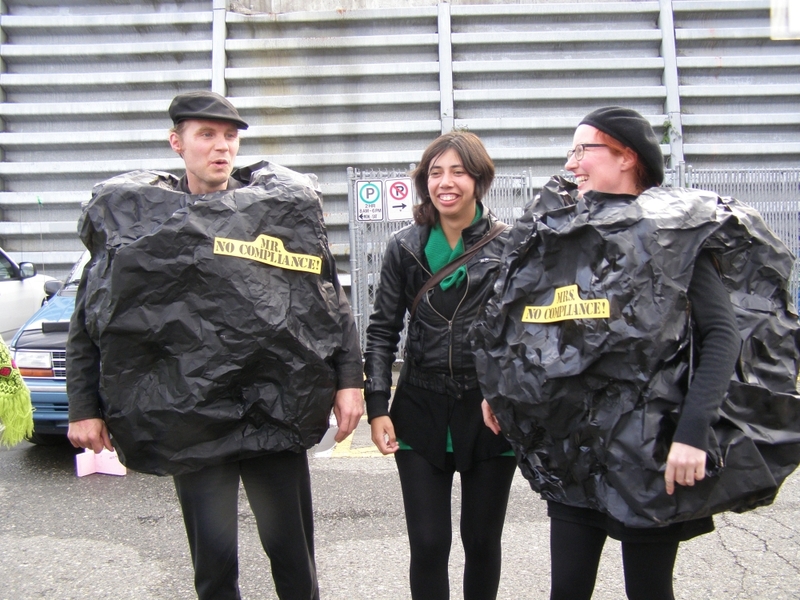 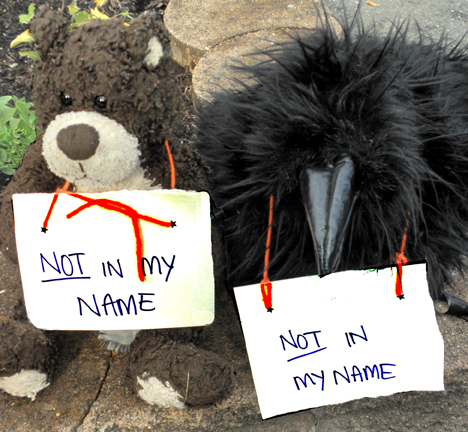 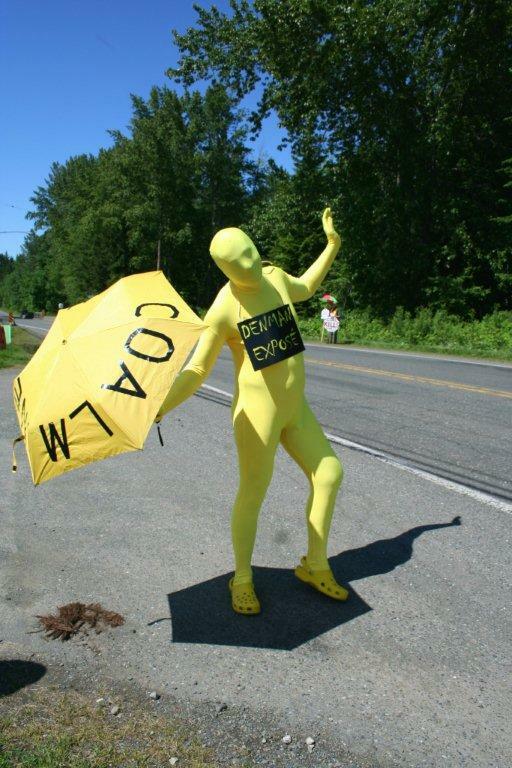 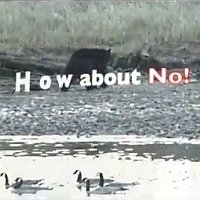 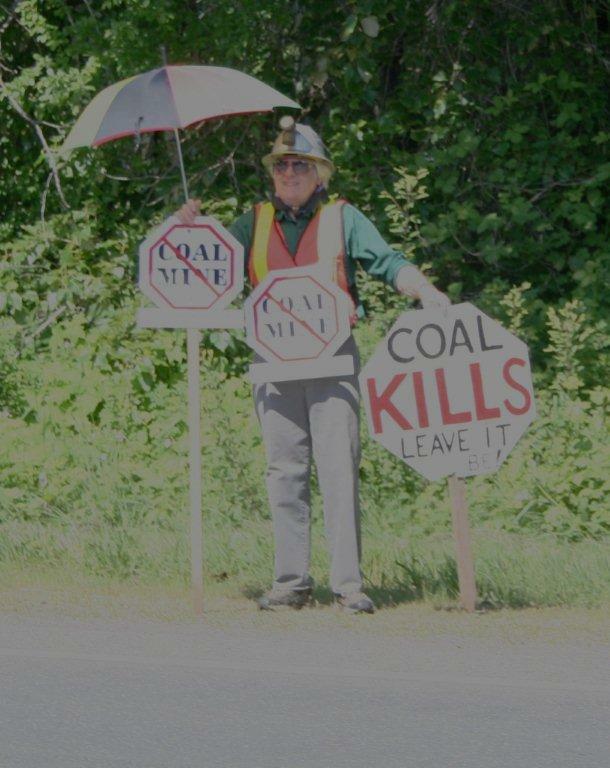 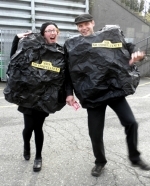 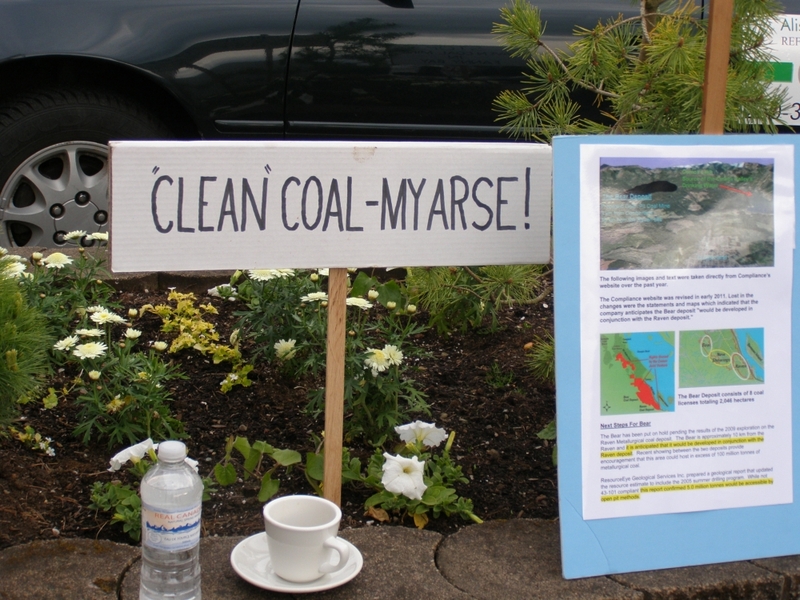 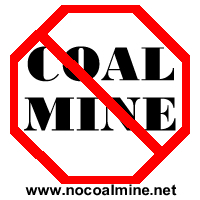 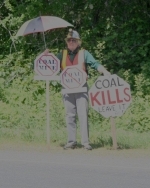 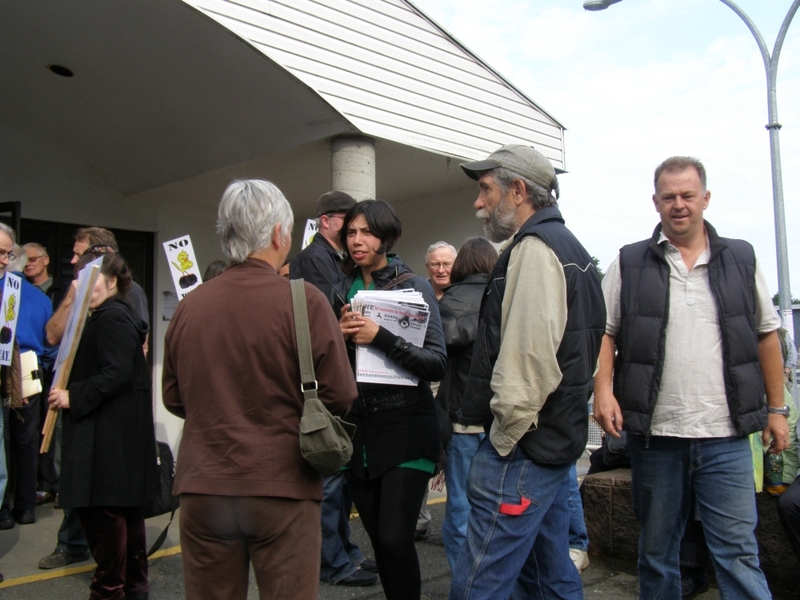 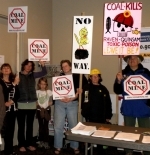 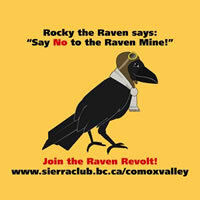 Port Alberni says NO to the Raven mine! 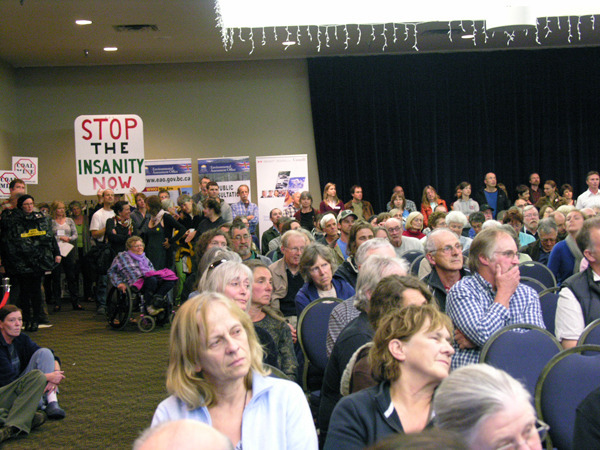 Hundreds came to the public meeting to tell the environmental assessment agencies and Compliance Coal Corp that the don't want the Raven coal mine and they don't want their harbour and streets used as a shipping port for the coal. 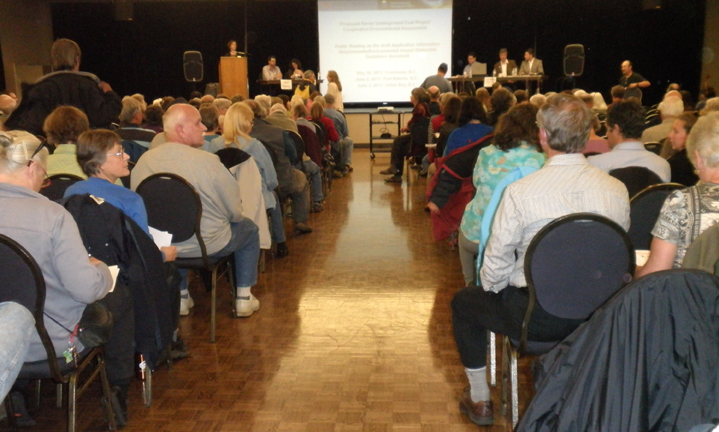 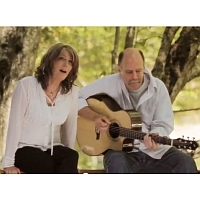 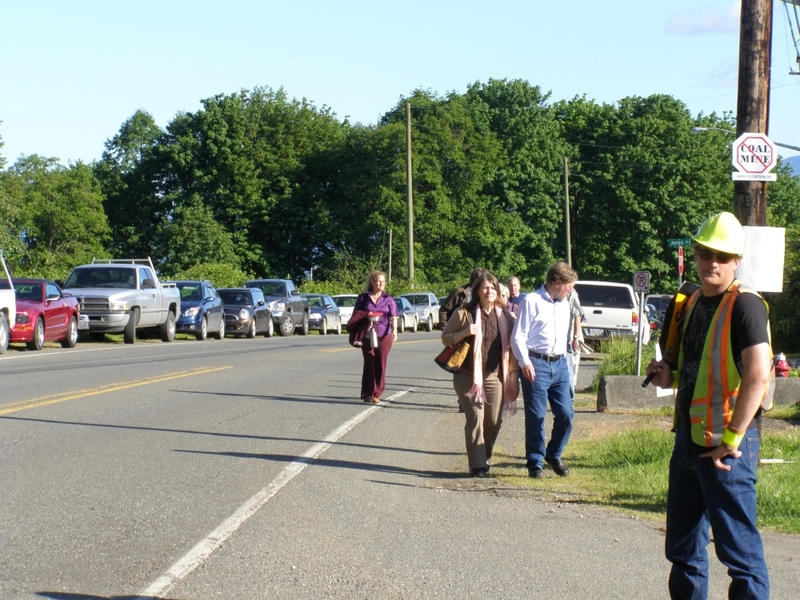 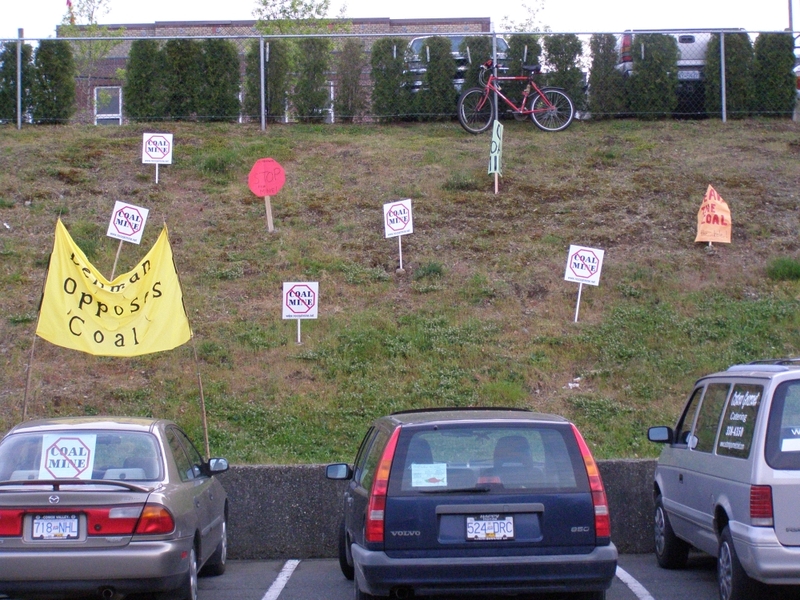 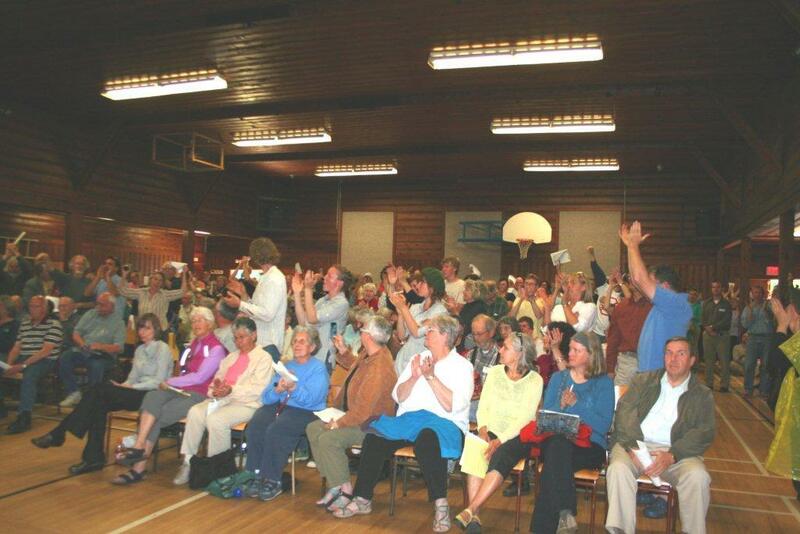 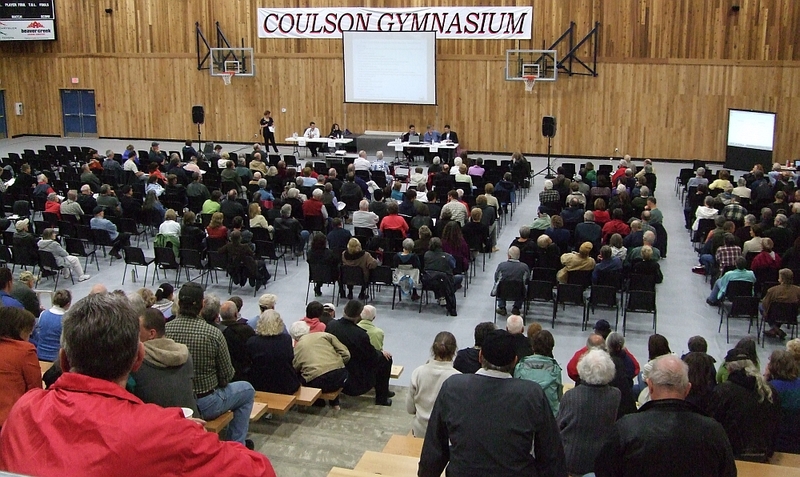 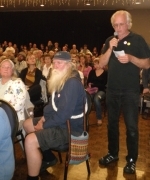 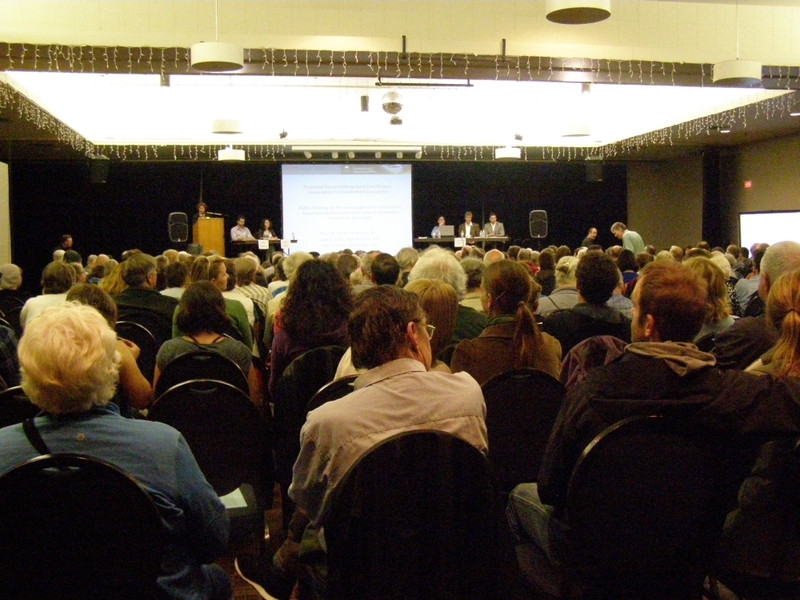 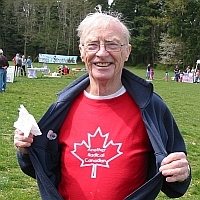 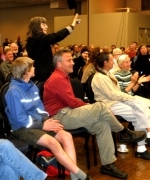 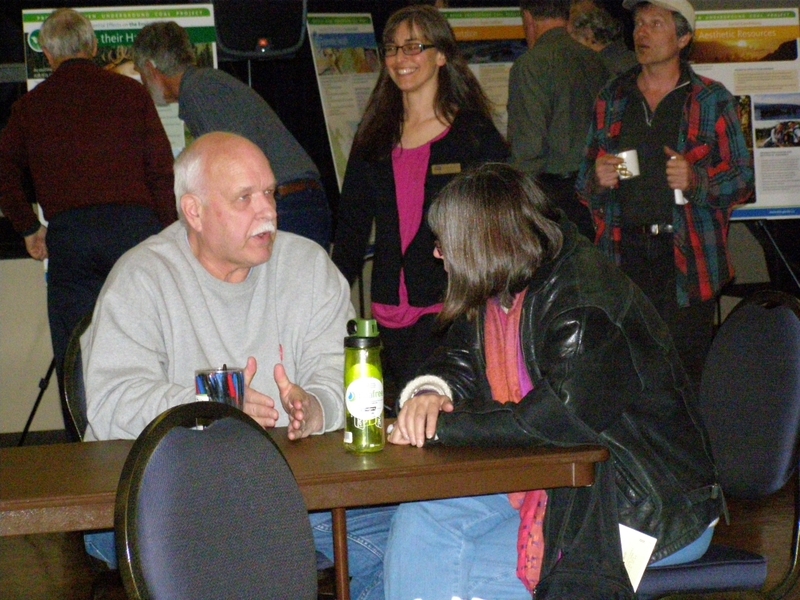 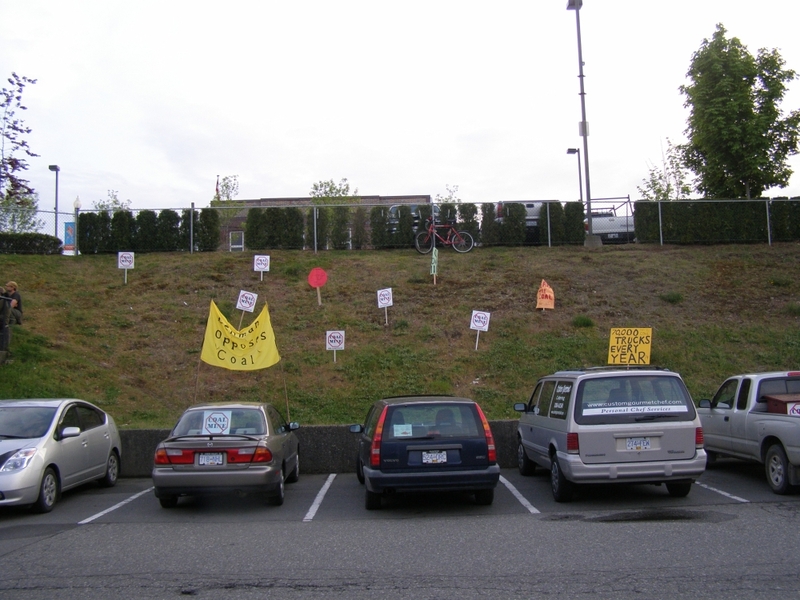 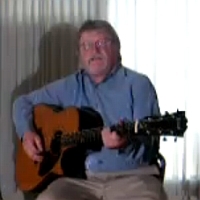 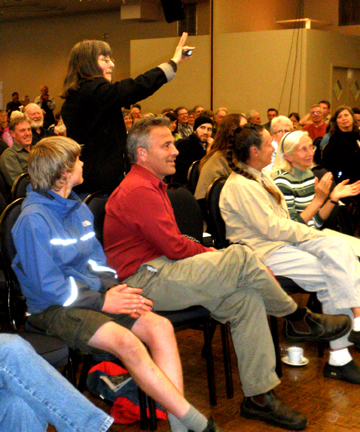 From the Courtenay Public Meeting, May 30 2011. 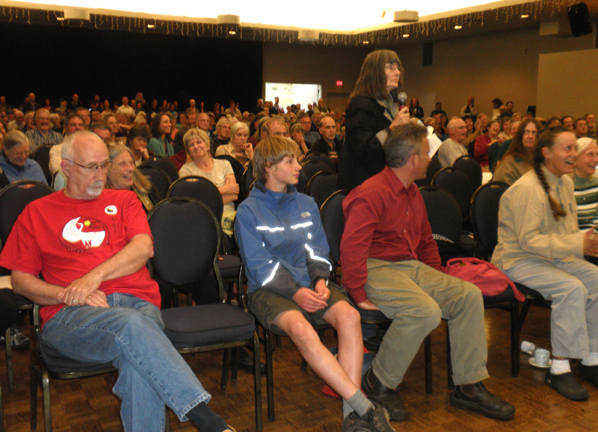 From the Courtenay Public Meeting, May 30 2011. 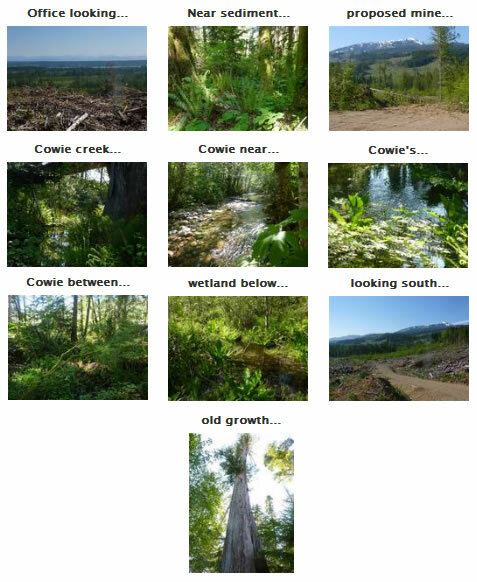 Photos by Fireweed. 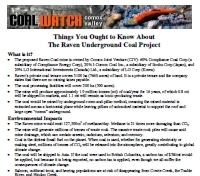 If the public meeting held Monday night in Courtenay-Comox is any indication, Thursday evening's event to discuss the Raven Underground Coal Project should be a spirited affair.